You’ve heard the saying “garbage in, garbage out” referencing computers. 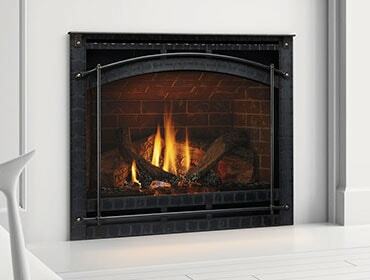 But the adage also applies to wood stoves and fireplaces, and the wood we burn in them. Plain and simple, the moisture content of cordwood can make or break the quality of your fires in terms of efficiency and heat produced. Wood that’s still too “wet” is basically garbage to your stove or fireplace until it’s been properly seasoned and dried. If you stop and think about it, wood is harvested from trees and they need water to grow. For this reason, freshly harvested wood can contain almost 50 percent water! When firewood isn’t properly dried, it just doesn’t start or burn well. 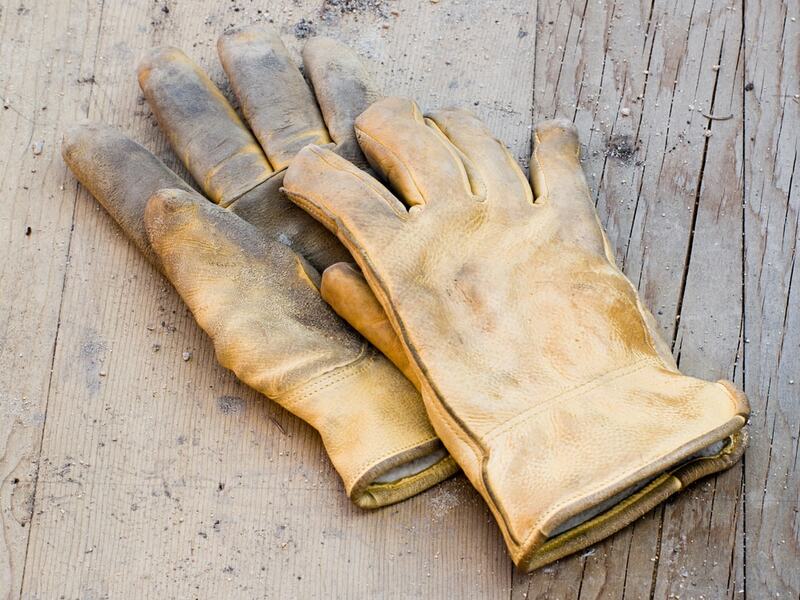 For good and productive fires, the moisture content of your wood should be 20 percent or less. And you can achieve this by “seasoning” the wood after its cut, split and stacked. It’s super easy – just leave it sit for about six months and the wind and sun do the work for you. Color Test. 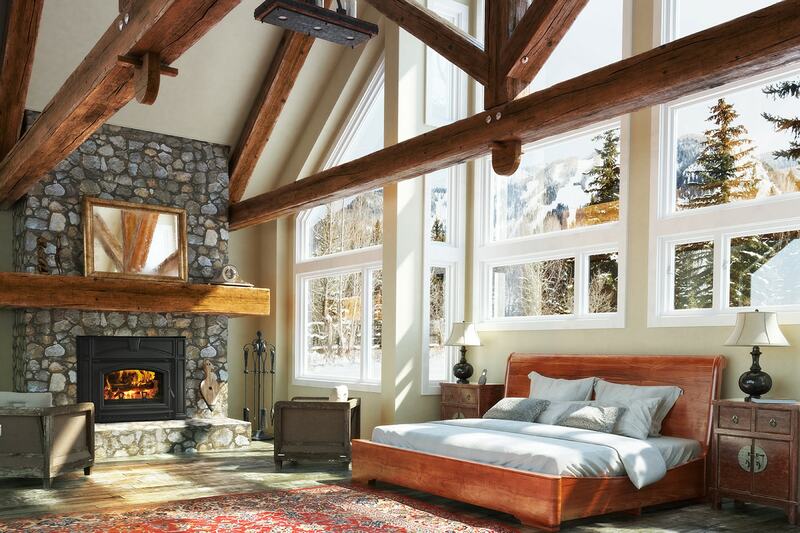 As the moisture content in wood lessens, the wood becomes a lighter color. Take note of the wood color when you stack it, prior to seasoning. After a few months, the rich, deeper colors will mellow and become lighter hues of tan and/or gray. Smack Test. Wood with high moisture makes a thudding sound when two pieces are smacked together. Dry wood makes more of a solid, cracking sound. Try it! Bark Test. When cordwood is dry and devoid of moisture, the bark starts falling off. This is an indicator that the wood is drying nicely. 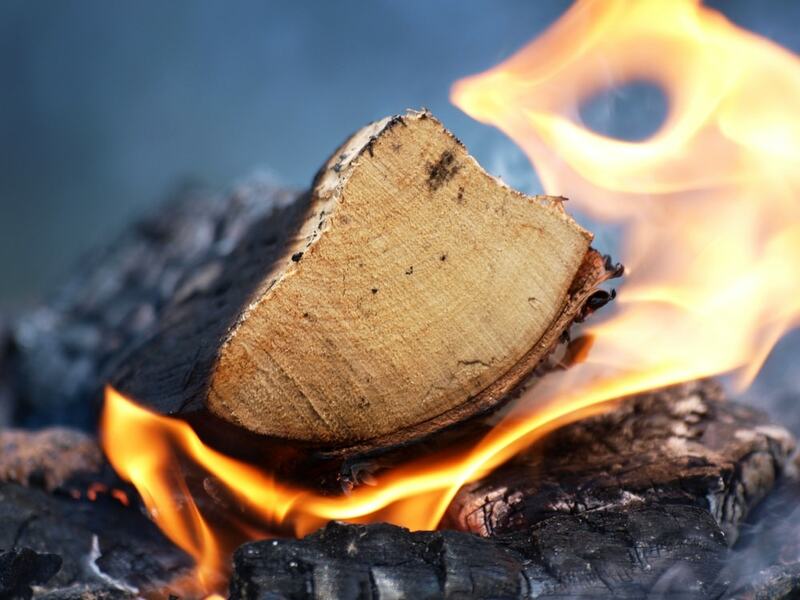 Wood that passes these tests is generally easier to start, burns cleaner, and produces more heat for warmer fires. It also reduces creosote build-up in the chimney. This is a great time of year to cut, split and stack wood for the upcoming winter. 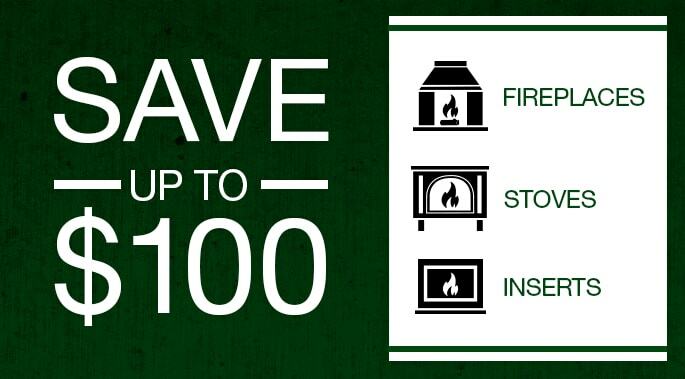 It’s also a good time to prepare your stove or fireplace for the off-season.